It's that special time of year: we're extending our Cyber Week Savings to last all month long! 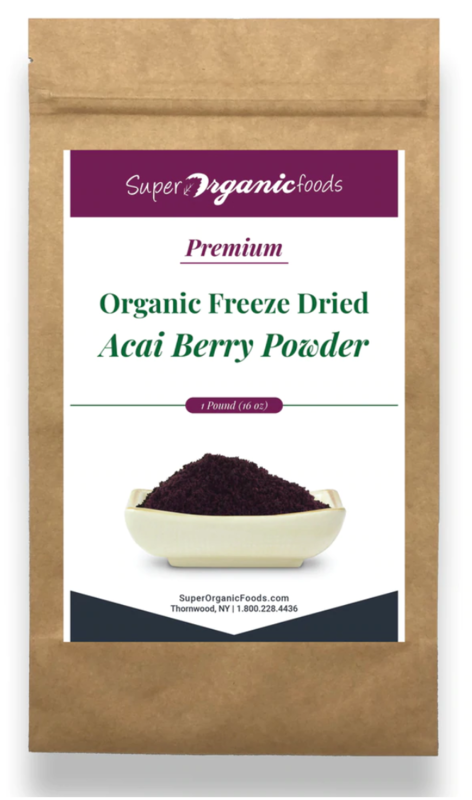 Save big on all your favorite superfoods during our annual savings event. 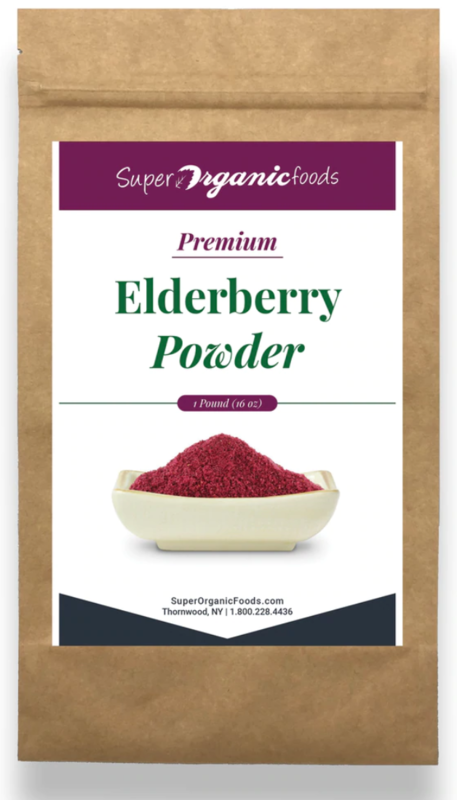 Whether you want to stock up on old favorites, try something new, or gift your friends and family superfoods this holiday season, there's something for everyone to enjoy. plus additional savings of 10% on featured products! 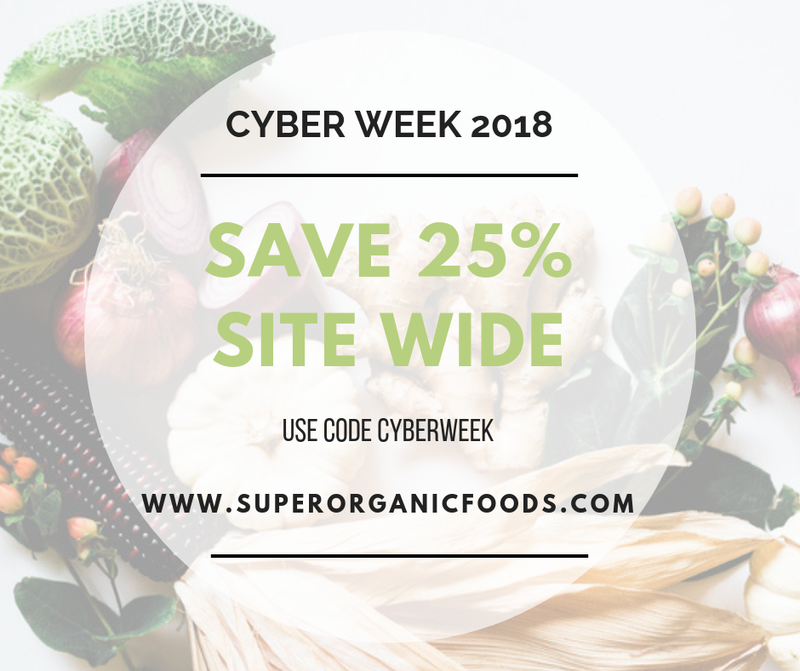 Use code CYBERWEEK at checkout. 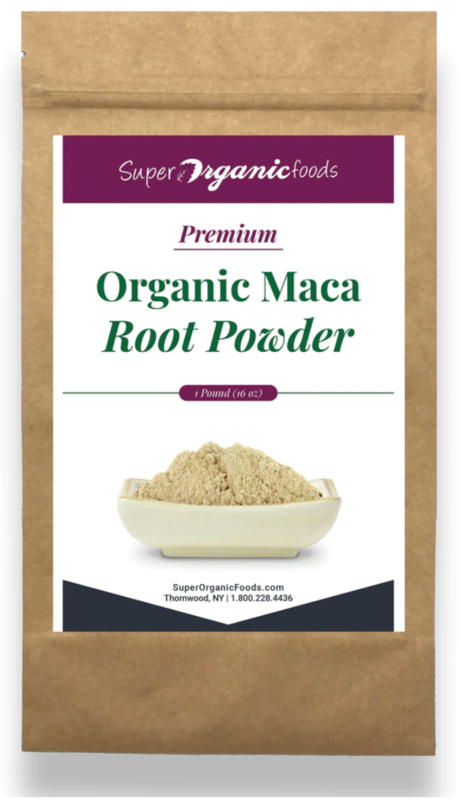 Offer valid now through Sunday, December 2nd at 11:59 p.m.
Plus Organic Mangosteen Powder & Organic Mesquite Powder!